Regarded as the pioneer U.S. Relief Map Maker. 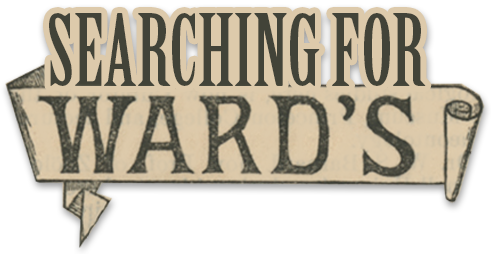 Served with the U.S. Geological Survey 1872 – 1876, Ward’s (Ward & Howell) 1876 – 18__? ; founded Howell’s Microcosm, 18__? – 1913.